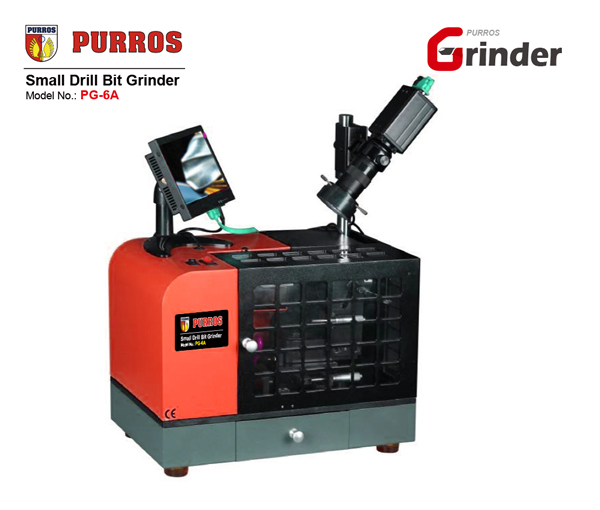 PURROS PG-6A Universal Small Drill Grinding Machine, Grinding Ranges Diameter: (Φ0.8)Φ1-Φ6, Grinding Point Angle: 90°-150°, Power: AC220V/250W - Purros Machinery Co.,Ltd. 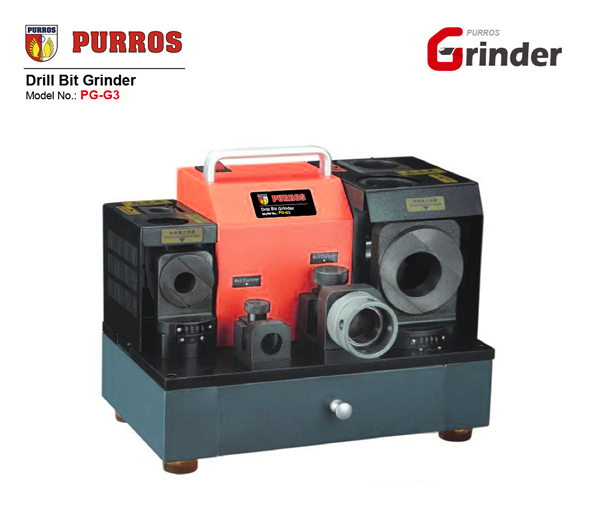 PG-6A drill bit grinder .With the camera to set the drill grinding, and it can measure after grinding. 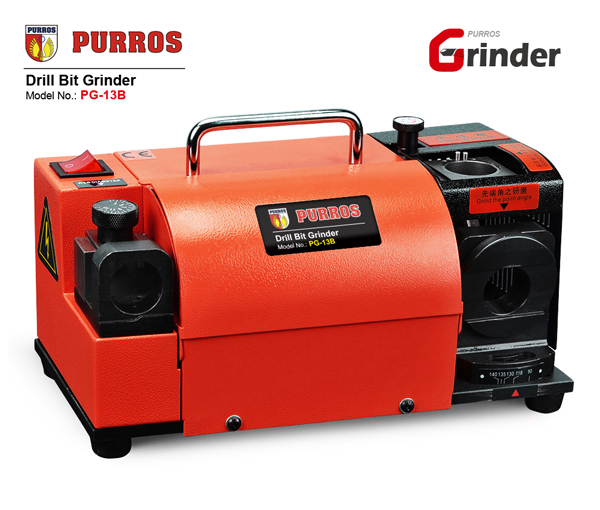 PG-6A drill bit re-sharpener can grind the drill bit with flat relief angle and various point thinning. Portable idiot drill bit re-sharpening machine, twist drill grinder, universal small drill grinder, universal precision drill sharpener, it is accurate and fast with easy operation. 1. 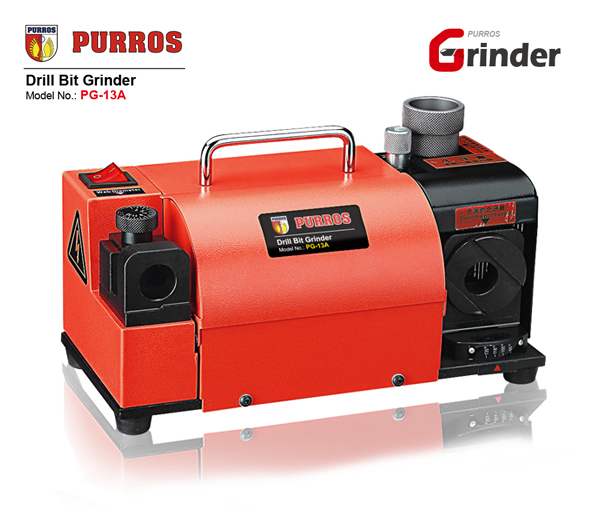 Grinding is accurate and rapid, easy to operate, and without requiring professional skills to sharpen. 2. Economical price that greatly reduces the cost and improves the efficiency. 3. 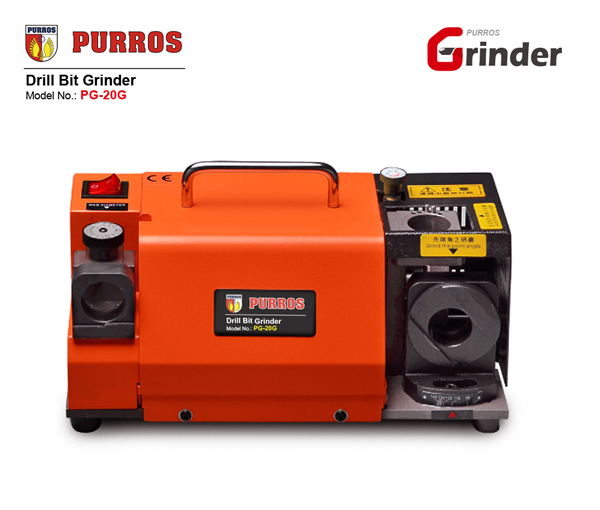 With diamond grinding wheel, it can be equipped directly with an accurate angle and longer service life. 4. The electrically controlled and powerful DC motor: stable frequency, strong horsepower. 6. 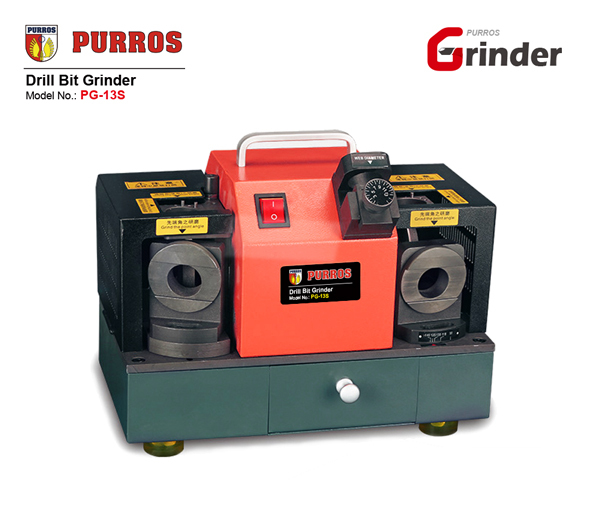 PG-6A drill bit grinder .With the camera to set the drill grinding, and it can measure after grinding. 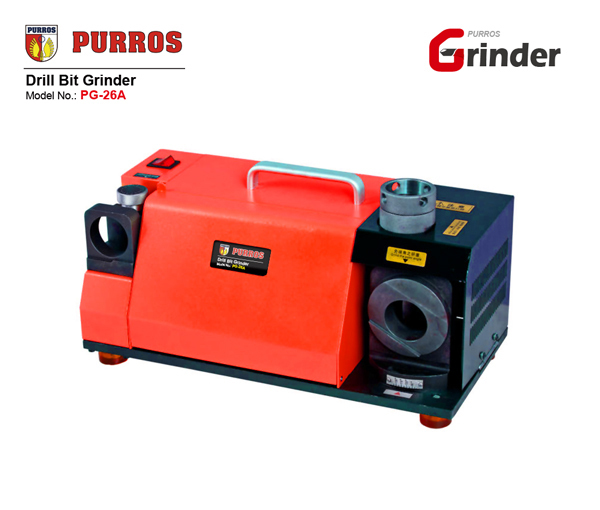 PG-6A drill bit re-sharpener can grind the drill bit with flat relief angle and various point thinning. Grinding with travel block control ensures the bit high accuracy, and not only the penetrating power, but also longer service life. Got this as a birthday’s present for my father, the man with every tool, you should have seen his face! I actually got the “I don’t have one of these looks” haha! Good purchase, delivered on time, would suggest.